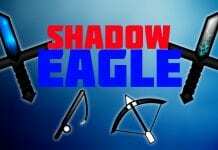 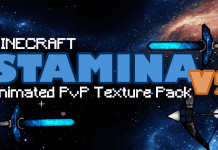 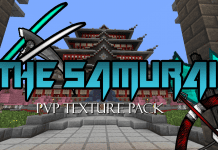 Animated Minecraft PvP Texture Packs - Animated PvP Resource Packs. 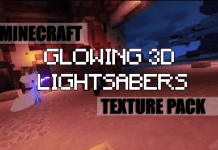 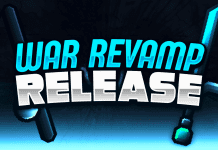 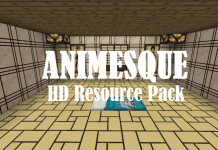 Welcome to the animated packs category on minecraft-resourcepacks.com. 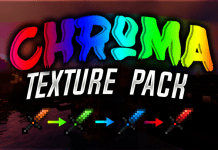 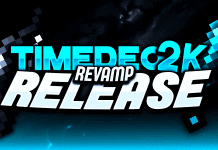 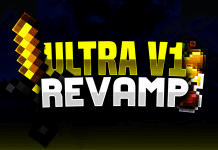 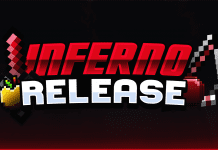 Here you can browse trough a fine selection of the best animated Minecraft Resource Packs for 1.12.2, 1.12, 1.11.2, 1.11, 1.10.2, 1.10, 1.9.4, 1.9.2, 1.9, 1.8.9, 1.8.8, 1.8.6, 1.8.4, 1.8 and most previous version sfo the game.